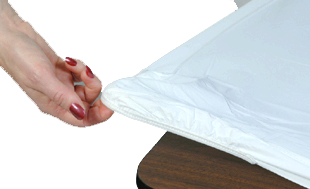 Kwik Covers® Fitted table covers feature an easy to use plastic with elastic custom fit tablecover. 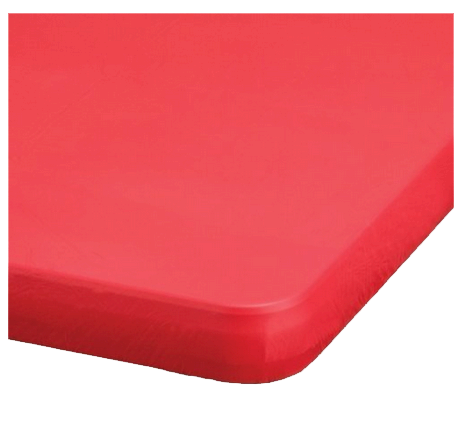 Great for events and parties that require easy and quick setup while keeping the clean-up to a minimum. Colors vary. Normally we have red, blue, orange, green, black & white check, and birthday balloons in stock.